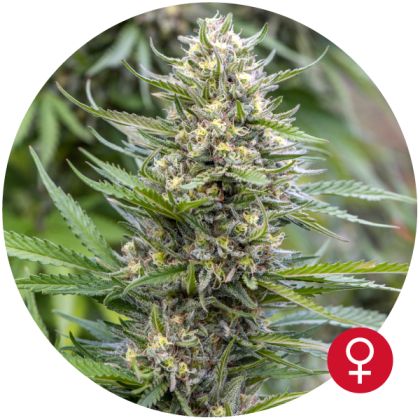 The Bulldog Skunk is available in Regular (Female/Male) seeds and produces a heavy yield, with a total indoor flowering time of 8-9 Weeks, and is ready to harvest Outdoors in Mid-October. 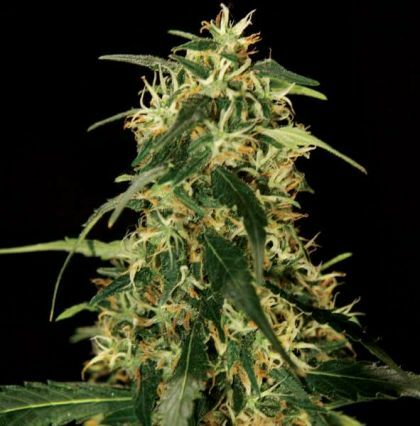 The high and effects are strong and long lasting, with a sweet and spicy flavour. 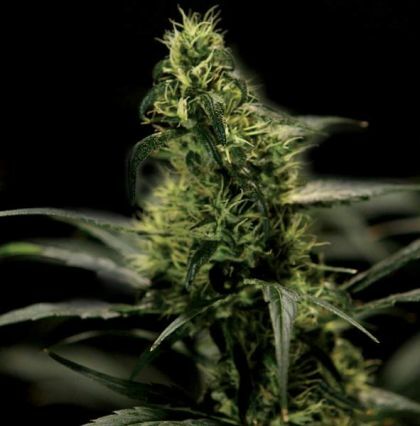 Feed the bulldog skunk at a 400 PPM strength every 7 days, plain water in between feedings. 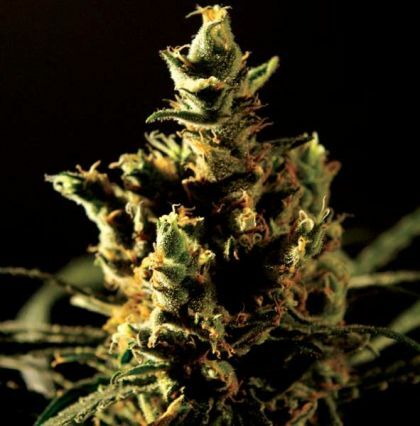 Feed the bulldog skunk at a maximum of 1000 PPM strength every 7 days, plain water in between feedings. 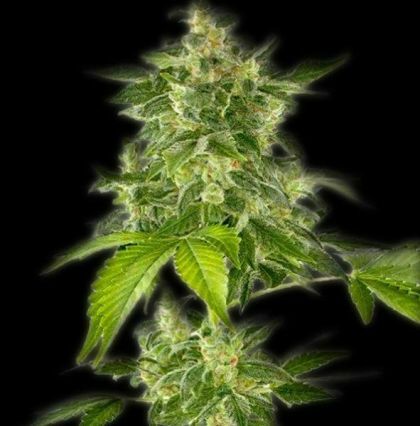 The Bulldog Skunk will produce buds throughout this period and will require feedings up to 1000 PPM every 7 days. 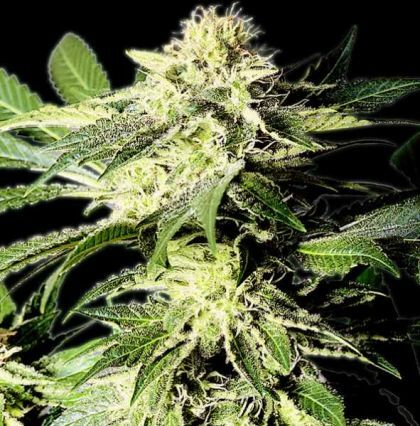 Most species of The Bulldog Skunk will begin to produce mature buds as soon as 0 days from planting.